​A Mobile Storage business opportunity that gives you the freedom you want and equipment you need. ​The MI-BOX dealership program offers everything you need to run your own successful mobile storage business! 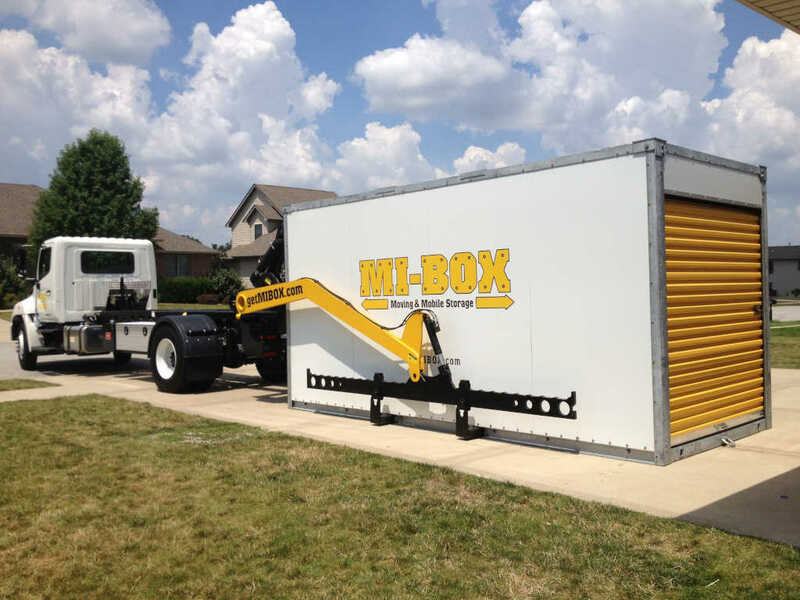 MI-BOX offers the most versatile and profitable mobile storage system for individuals and businesses. Our complete program provides the MI-BOX patent pending LeveLift System, quality storage containers and a comprehensive business package including marketing, proprietary software, complete operations manual with training and support and without the restrictions of franchising. MI-BOX portable storage is not a franchise - It's a complete dealership program that provides turn key solutions without the restrictions of franchises for individuals who want to run their own mobile storage business. For more information on our dealership programs go to www.getMIBOXsystem.com.